A crisp, classy white Rioja with great depth of flavour. 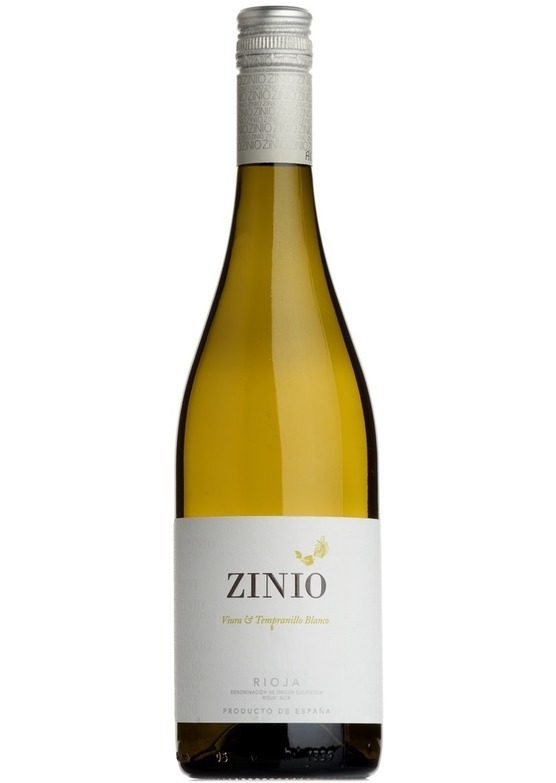 Pronounced floral notes on the nose with ripe orchard fruit flavours and fresh, citrus acidity. Shows a lovely mineral quality as well, which makes it a great partner for seafood.